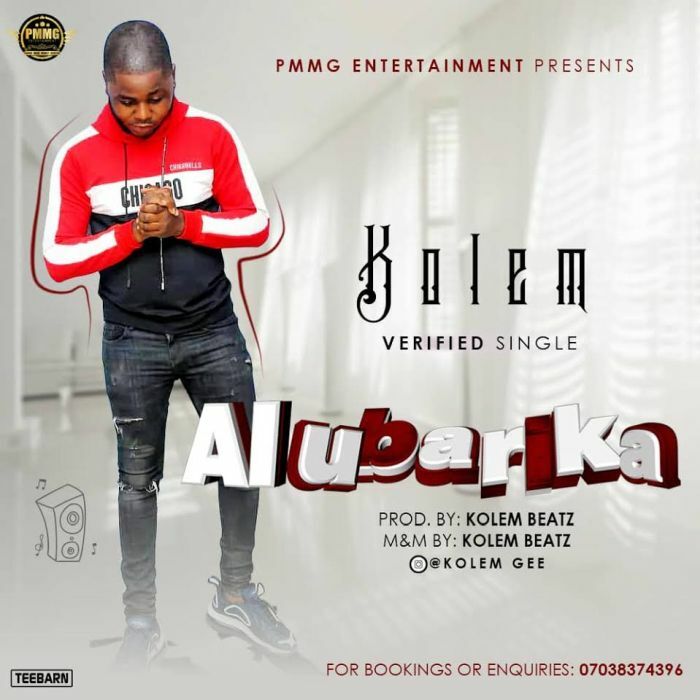 Download Music Mp3 titled "Alubarika" by #kolem from PmmG Entertainment. Click the below link to download and listen to Alubarika. Kolawole Emmanuel who goes by the stage name Kolem. Is a multi-talented sensational singer releases the street banging tune “Alubarika“. The song was produced by Kolem beatz, Mixed and mastered by Kolem Beatz.